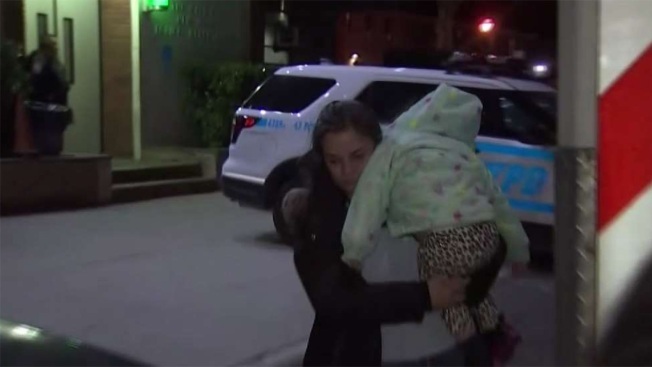 Police say the New York City toddler allegedly abducted by her father in the Bronx Tuesday has been found safe, and a suspect is in custody. Seniya Benitez, a 2-year-old girl with autism, was the subject of an Amber alert issued Wednesday afternoon, more than seven hours after authorities said they started looking for the child. By Wednesday evening, police said Seniya had been found safe and her father, Christian Benitez, was arrested on charges of reckless endangerment and custodial interference. Sources said police found Benitez through "good detective work." He was hiding out in an apartment on Washington Avenue, and when police knocked on the door and walked in, found the suspect and the child. Police say the girl's father, who does not have custody and is not allowed to be with her alone, snatched her from the home of her grandmother, who does have custody, after an argument. Seniya had been last seen shortly before 7:30 p.m. Tuesday in her home on Gleason Avenue. 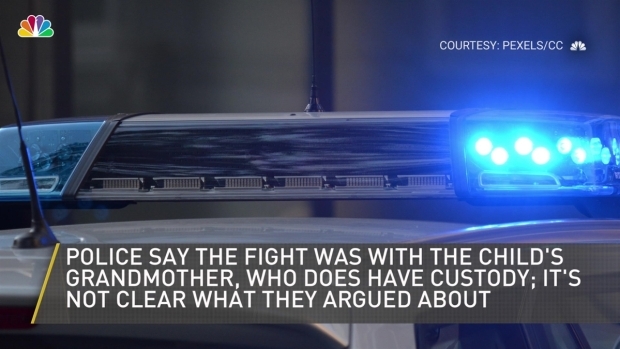 Police said her grandmother, who has legal custody of the child, got into an argument with Benitez's father after she asked him to clean up -- and the father allegedly shoved the grandmother and took the child. Surveillance video showed Christian Benitez running from the Gleason Avenue building. Cops said there was no information on any violence-related issues in father Christian Benitez's past, though he was homeless. He was only allowed supervised visits with the girl. "He has mental issues, he doesn't take medication, he has anger issues," said Maria D'Amore, the legal foster parent to the girl. D'Amore feared the little girl was somewhere cold and hungry. "She doesn't have diapers, I don't know if she's eating, drinking," she said. "I'm very happy she was found."